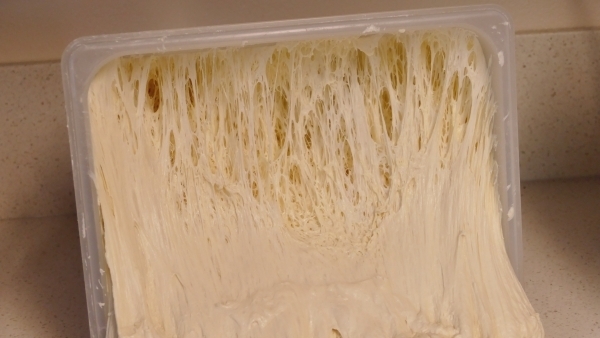 Temperature is critical for the fermentation of dough. 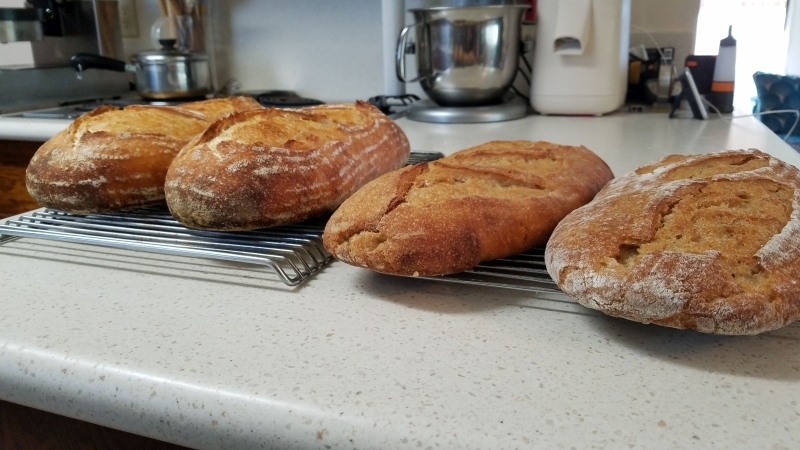 In my online course “Bake San Francisco Style Sour Sourdough Bread” a student was struggling with over-fermenting the dough because they used their oven as a proofer to keep the dough warm. I usually use my Brod and Taylor proofer because it really helps me dial in the right temperature. However, I decided to use my oven (Bosch double oven with convection) with the light on to keep my dough warm for the bulk ferment (similar to what the student did so I could see what the difficulties were). 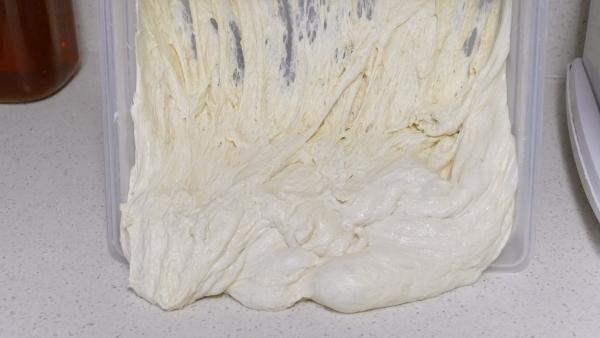 The dough temperature is critical for this dough because it’s fermented over a long period of time and is taken right to the edge of over-fermenting, but not quite. There’s a way to do that and if you are interested please join us in the online course (link above). Anyway, to continue, I bulk fermented the dough for the recommended time (according to the formula) in the lit and slightly propped open oven and tested the temperature at the end of the fermentation time. It was 89F! Which was much too high for this type of dough. Also, the dough container was tightly lidded which held in the heat, not only of the oven light, but the heat from the fermentation itself. 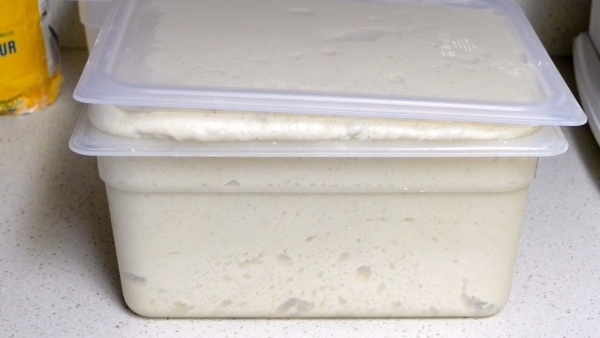 I found that a dough in a sealed container can be any where from 2-8F degrees warmer than the room temperature (depending upon the dough temp to begin with, the room temperature and the type of dough). To dial in the “sour” for this type of dough, it’s important to be able to control your dough temperature during the whole process. Allowing the dough to get too warm will result in off flavors and over-fermented dough, good for making bricks, but not much else! 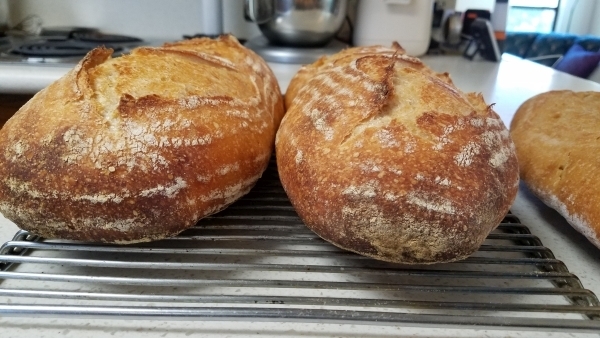 I imagine a lot of bakers use the oven to proof dough not realizing that they can easily over-warm the dough and thus over-proof/over-ferment their dough. The temperature of a lit oven will depend upon the oven and what type of light is used. If you prop the oven open slightly (an inch or so) it will help the oven not build up as much heat. If your dough container is not tightly sealed the dough will not get as warm. If you start out with your dough colder it will also help slow down the over-heating of the dough (but this is not recommended for this style of bread). Those are some ways to keep the dough a bit cooler, but I found that the dough was still too warm even when I followed those suggestions. So then I tried keeping the dough at room temperature (68-70F/20-21C) but used a tightly sealed container (with room for dough expansion). This gave the best result (next to having a real proofer of course) and the dough was able to use some of the fermentation heat to keep itself warmer by 2-8F degrees. Of course the best thing is to have a real proofer, especially with a dough that has narrow range of temperature requirements. If you search on Youtube there are most likely videos to show you how to jerry rig a home crafted proofer. There is also the Brod and Taylor for those of you who are serious about dough experimentation. Keep in mind though, even in the Brod and Taylor, the dough will be warmer than the proofer because of the fermentation (especially in a sealed container) so you should adjust the proofer to the temperature that will result in the finished dough temperature you require. For instance, if you wish your dough to ferment at 78F/25C then you might need to set your proofer lower to 75F or 76F/23-24C. 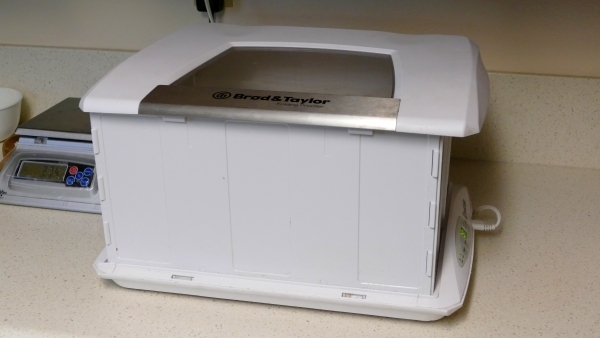 The Brod and Taylor will keep your dough moist with it’s water tray so you can also leave your dough container uncovered (I usually will leave the lid on but cracked open). In any case take the temperature of your dough several time during bulk ferment to get an idea of what’s going on. Take the dough temp when you have moisture in the proofer and when you don’t, when the dough is in a sealed container and when it’s in an open container, at the beginning of the bulk fermentation process and at the end of it. Don’t even get me started on the proofing mode for the newer home ovens! 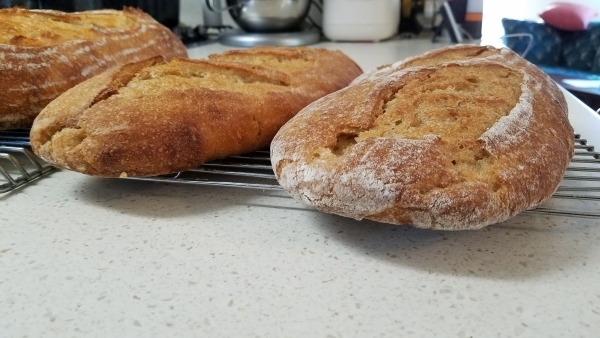 They are almost always way too warm for bulk proofing dough and not available for final proofing dough (because you are pre-heating the oven to bake the bread by then). Have fun experimenting, I know I do! What do you use for a dough proofer and how well does it work?